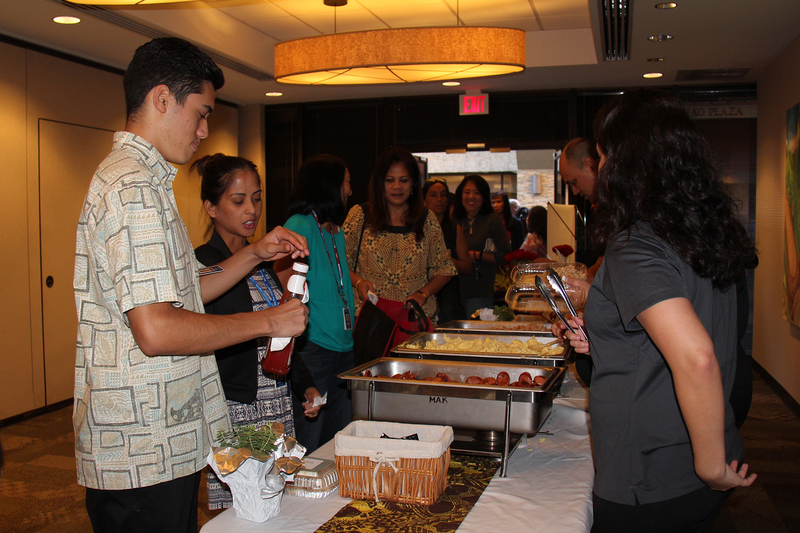 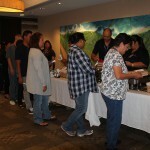 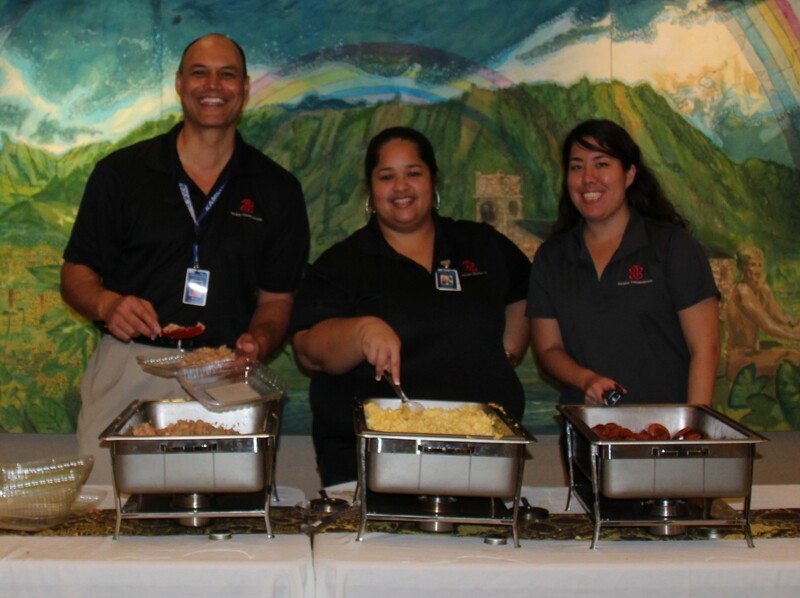 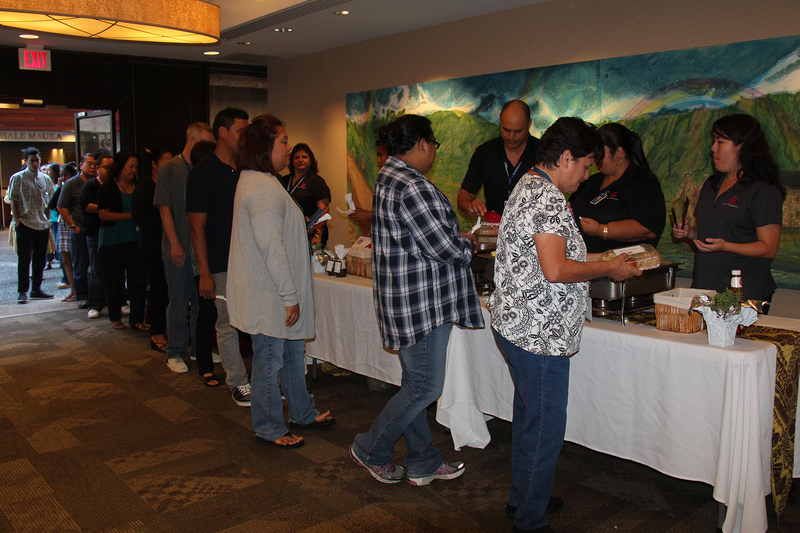 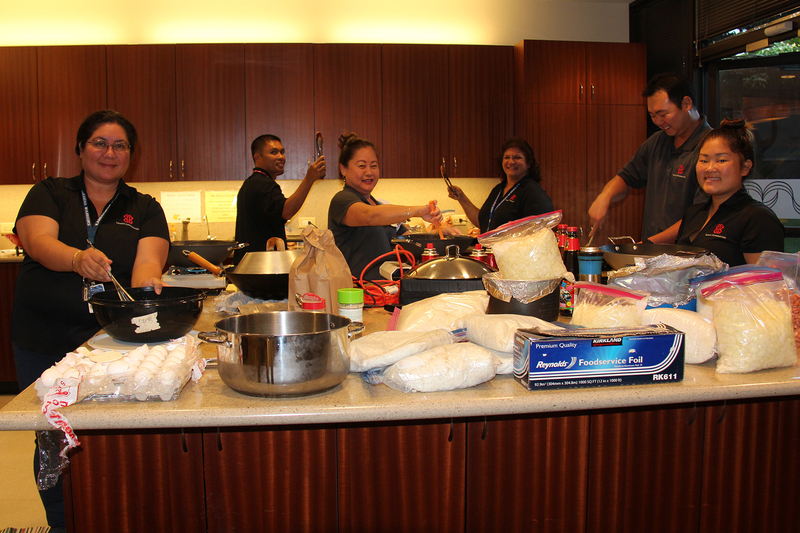 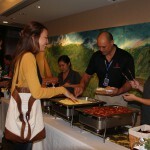 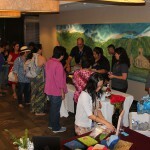 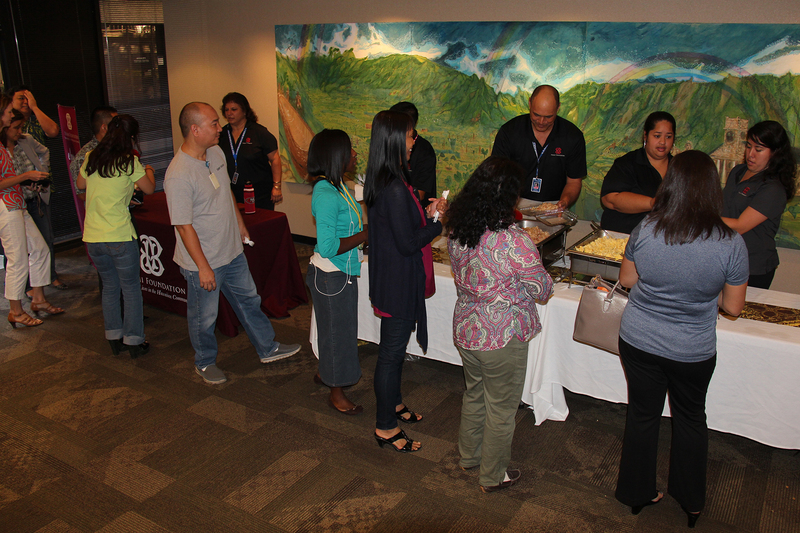 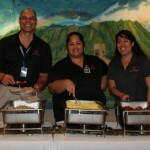 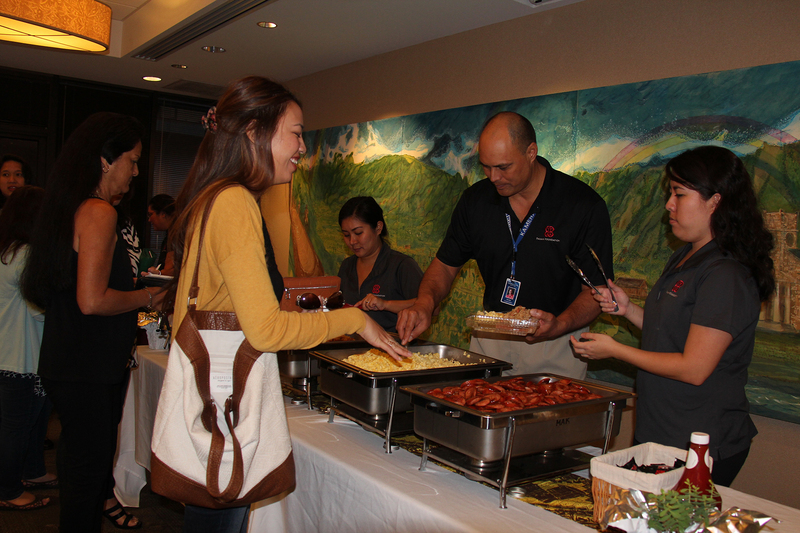 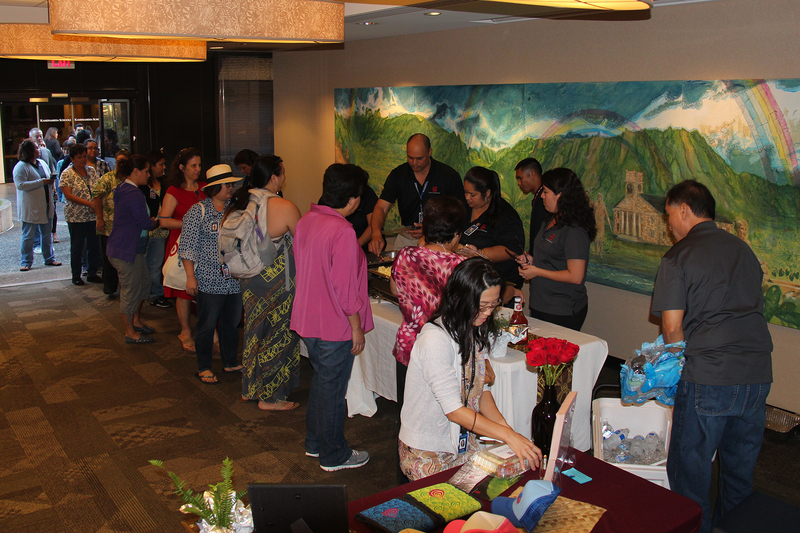 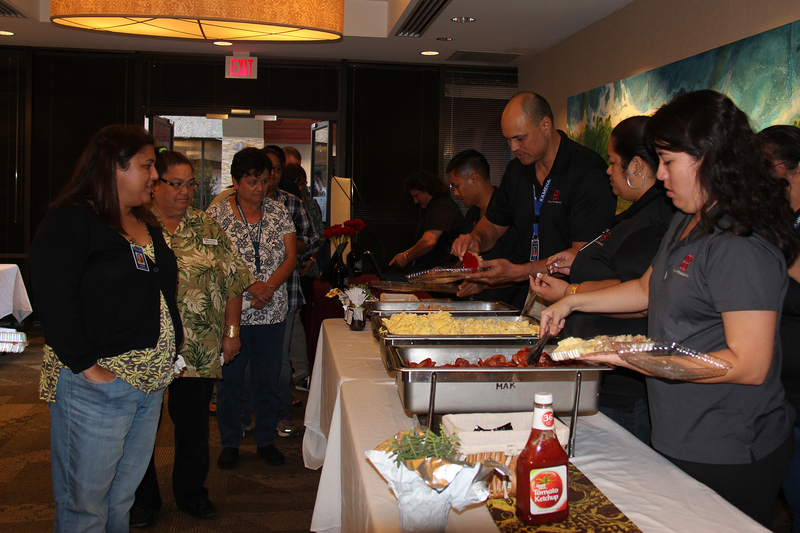 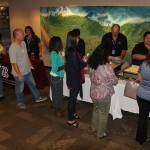 As part of Kamehameha Schools’ 2015 Workplace Giving campaign, the Pauahi Foundation held a breakfast fundraiser on Oct. 23, 2015. 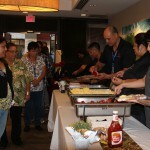 Workplace Giving is an annual employee giving program. 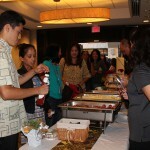 Over $900 was raised during this event and will go towards funding scholarships at the Foundation.